Howlin' Wolf Records: SIX STRINGS: Wellgo USA Entertainment: "BROTHERHOOD OF BLADES II: THE INFERNAL BATTLEFIELD"
Wellgo USA Entertainment: "BROTHERHOOD OF BLADES II: THE INFERNAL BATTLEFIELD"
Director Lu Yang and star Chang Chen (Crouching Tiger, Hidden Dragon) reteam for an action-packed prequel to their 2014 success Brotherhood of Blades when the wuxia martial arts extravaganza BROTHERHOOD OF BLADES II: THE INFERNAL BATTLEFIELD lands on digital, Blu-ray™ Combo Pack and DVD February 13 from Well Go USA Entertainment. 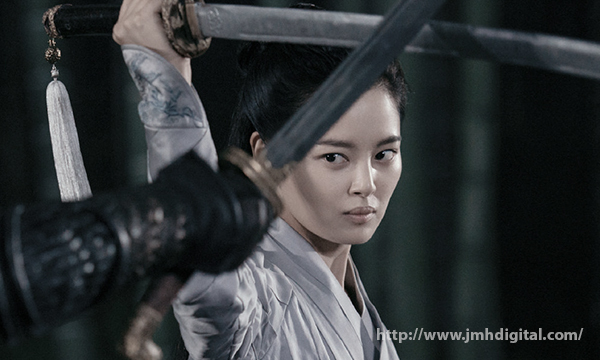 Chen recreates his role as Shen Lian and the film depicts how he became such a fearsome imperial guard. 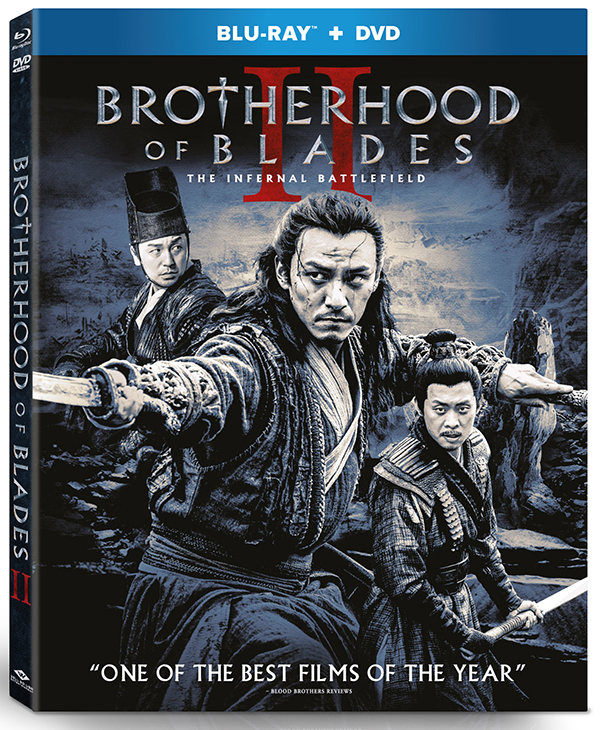 BROTHERHOOD OF BLADES II: THE INFERNAL BATTLEFIELD also stars Yang Mi (The Bullet Vanishes), Zhang Yi (Blood of Youth), Lei Jiayin (Guns and Roses), Xin Zhilei (Crosscurrent) and King Shih Chieh (The Guillotines). The bonus material includes behind-the-scenes footage. An imperial guard searches for the truth behind a conspiracy that framed him and his partners. The proof of his innocence lies with a wanted woman named Bei Zhai... but will she reveal what she knows? In this intense prequel to Brotherhood of Blades, the only thing he can truly trust is his sword. I definitely want to see that! Wellgo USA Entertainment: "ICHI THE KILLER"
MVD Entertainment Group: "Robert Altman's Images"
Cheezy Flicks and NEW DVD's for you to LOVE! Karonte Records: "Sergio Moure: Film Music Works"
SILVA SCREEN RECORDS: "EPIC THEMES II"